Catch up with your former classmates and professors to remember old good times and share memories. Meet current IR students and learn what they and the department are up to. 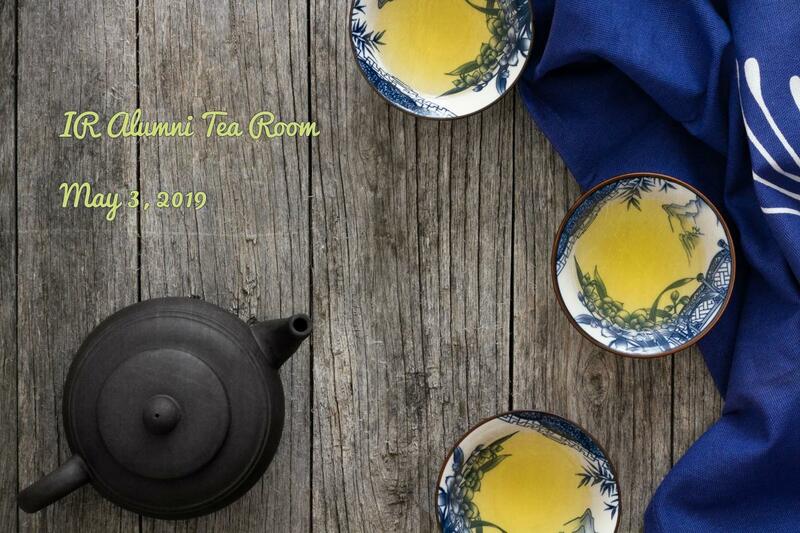 Let's start the alumni weekend the right way with a cup of good tea (no worries, there will be coffee too).